Are you looking for reliable and professional fireplace repair service? Chimney Repair NY has the answer to all your fireplace problems because our chimney technicians and masons have over 20 years of experience repairing fireplaces in New York. Call us today at 1-877-952-7425 to schedule service or request a Free Fireplace Repair Estimate. With the skill and expertise of Chimney Repair NY, you can rest easy knowing that your fireplace will be repaired properly and up to code. 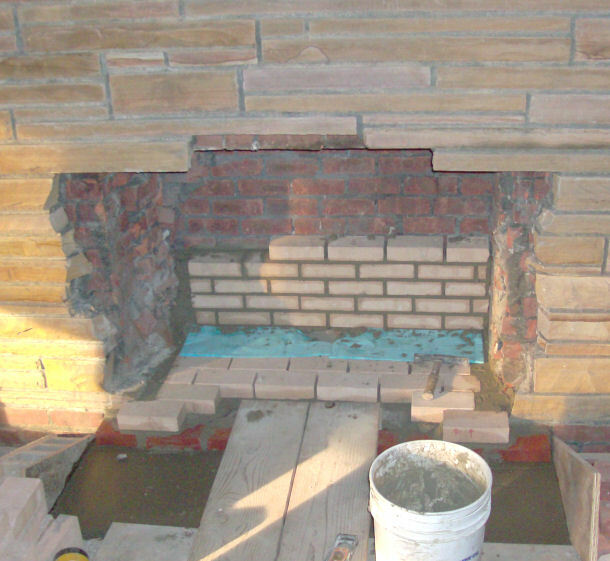 We repair your fireplace problems quickly and efficiently.